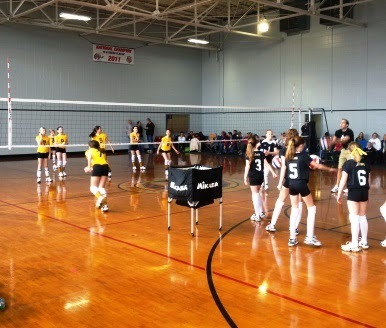 A major objective of any practice is for players to learn how to become better volleyball players. USA National Team coach Karch Kiraly emphasizes this learning aspect by asking his players "how good a learner are you?" Parts of the USA women's practices are even labeled as "schools," e.g., passing school etc. To get the most benefit of a practice, coaches and players must incorporate sound learning theory. Although various authors express the major tenants of learning theory in different ways they all still boil down into a few basic common concepts. Judith Rink, in her book Teaching Physical Education for Learning, 6th ed., identifies 5 major requirements for someone to learn a motor skill: to learn a player must . . .
Colvin1 refers to what he calls "deliberative practice" which involves a "highly structured activity with the intent to improve skill performance". Repeating a specific activity over and over is what people usually mean by practice, yet it often isn't especially effective. Two points distinguish deliberate practice from what most of us actually do. One is the choice of a properly demanding activity just beyond our current abilities. The other is the amount of repetition. Although Colvin identifies eight elements in deliberative practice here are three key elements that are especially relevant in a practice setting. 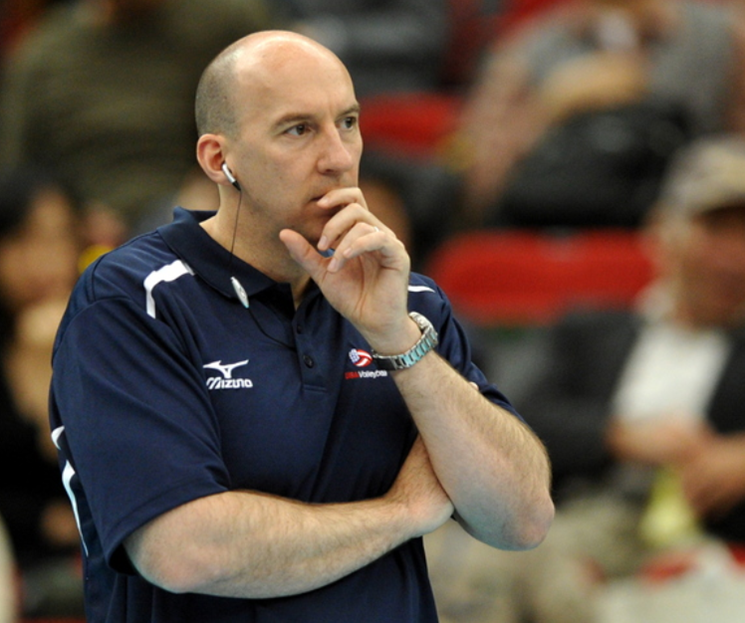 Former national team coach Hugh McCutcheon referred to the importance of "cognitive engagement" and processing of feedback to improve. This is essentially the same concept as Rink's attentional disposition. Obviously, much could be written on this topic. The following chart is a simplified attempt to identify how Rink's concepts apply to the coach and to the player in a practice setting. Hopefully, one can also see how the elements of deliberative practice relate to Rink's concepts. It can well be worth the time to take a few minutes and go over this with your players. Work to keep the pace of the training session high; do your job shagging so a drill doesn't have to stop because there are no balls in the cart, hustle from station to station or when rotating in or out of a drill etc. so that you can achieve as many repetitions as possible. Engage in mental practice and visualization when possible. Watch others perform skills. Feedback Give plenty of it. Reinforce the cues. Encourage players to self-process by asking them questions rather than just telling them what they did right or wrong. Process your result - did the serve go into the net or where you wanted it to go? Make adjustments until you get it right: think of Goldilocks - she didn't just keep eating out of the bowl of porridge that was too cold, she kept trying until she got one that was "just right"
Team Indiana is a junior volleyball club member of the JVA. The JVA and its' members are focused on improving the junior volleyball experience for players, coaches, parents, and all involved. For more information on the JVA visit www.jvaonline.org and contact us today to join!